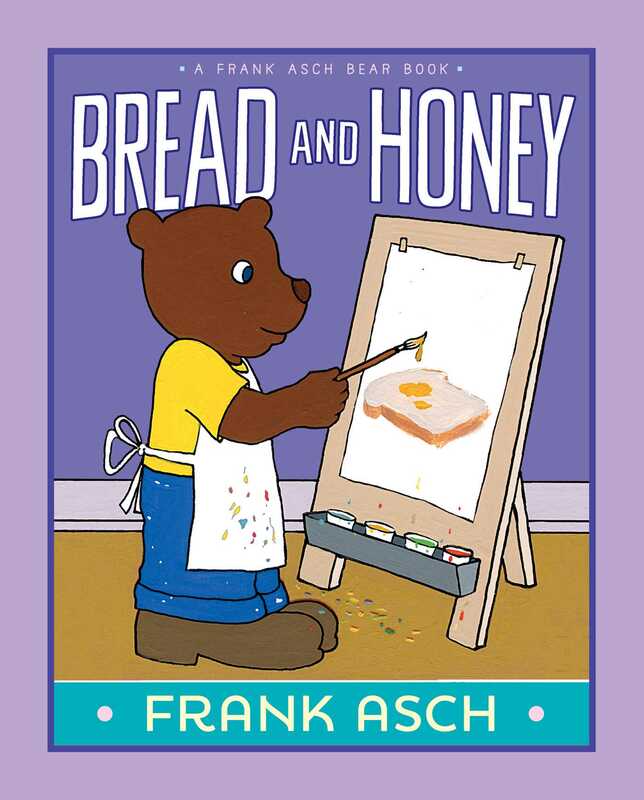 The ever-curious Bear paints a surprising—and very creative—portrait of his mother in this reissue of a classic picture book from celebrated and award-winning author and illustrator Frank Asch. At school one day Bear paints a picture of his mother. On his way home, each of his friends offers advice on how to make the picture look even better. Will Mama Bear be angry—or amused—when she sees Bear’s unusual portrait?